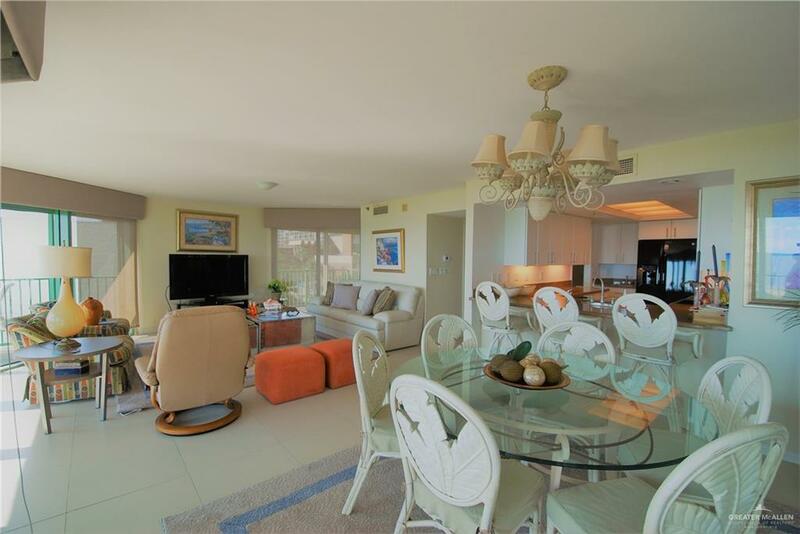 Stunning beachfront unit at one of the Island's premier luxury resorts. 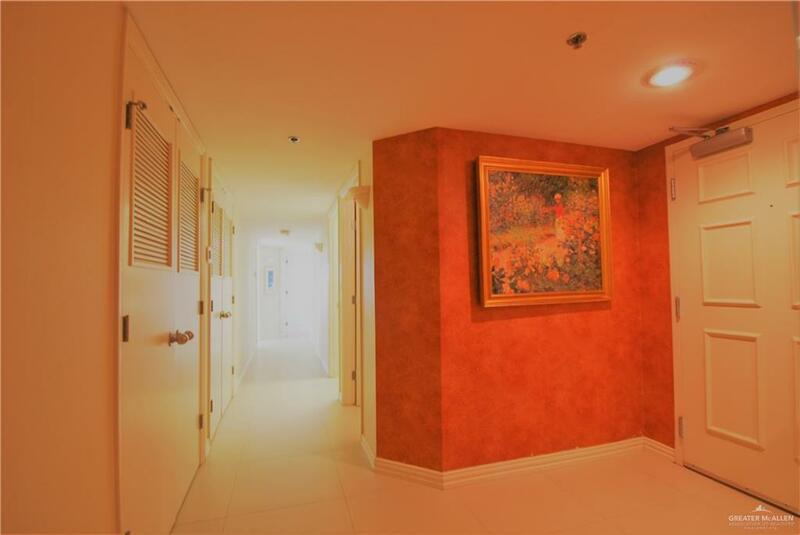 Take in the breathtaking views from several vantage points in this tastefully decorated and fully furnished corner unit. Updated kitchen with granite counter tops and stainless steel appliances and lots of cabinet space. Half bath and spacious laundry room with wash basin. Each bedroom has gorgeous views of the Island and the Laguna Madre. 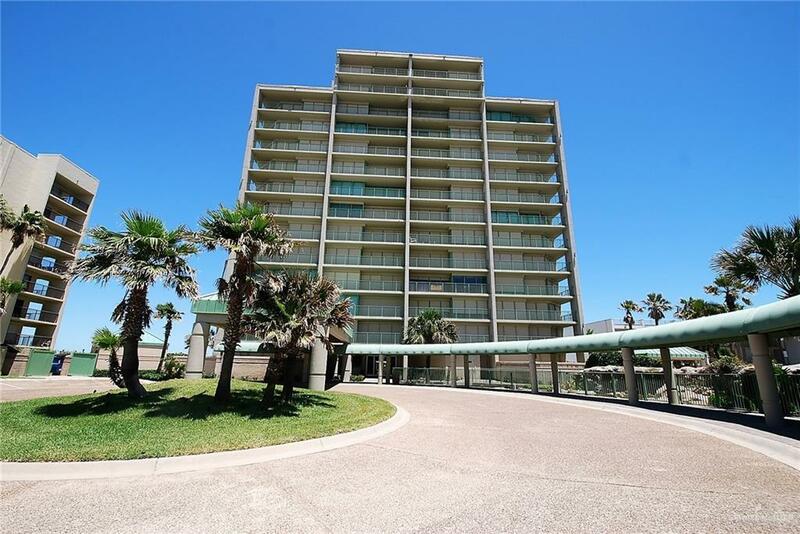 Amenities include: 2 pools (one heated), hot tub, playground, club house, tennis & basketball courts, putting green, beach umbrella services, gated entrance, onsite management, assigned covered parking, and private beach access. Emerald Beach is true Island gem. Listing by Dennis Franke - Broker of Franke Realty.